The Morane Aviator is a scaled-down version of the classic pilot watch of the 1930s. Its round polished stainless steel case with smooth curved edges and a protective mineral glass gives you a classic vintage inspired watch that breathes simplicity and a down to earth elegance. Assembled by hand and with reliable quartz movement you’ll have a versatile companion on your wrist for years to come. 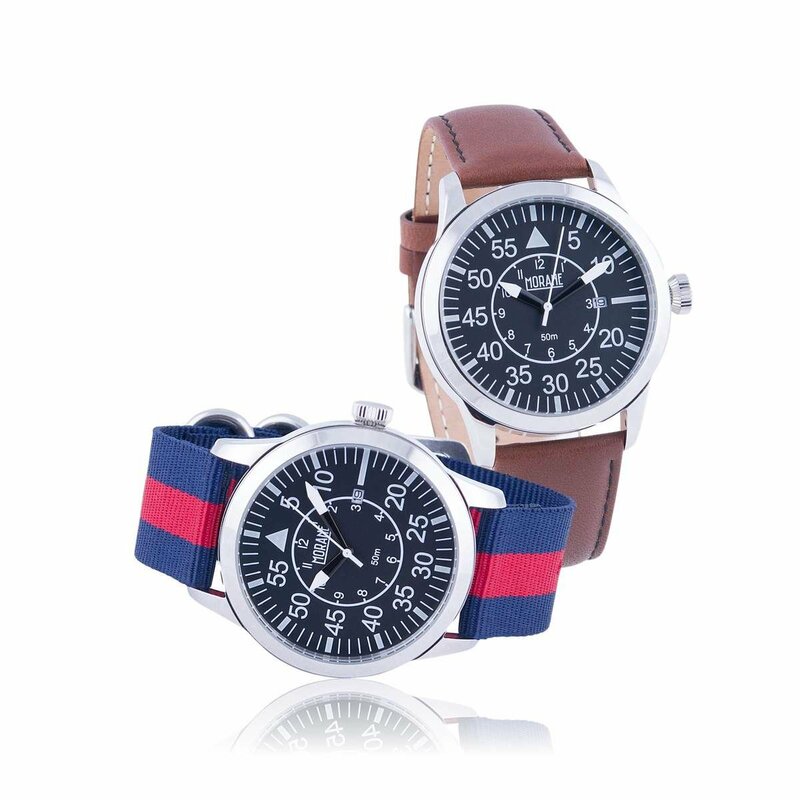 It comes with two straps, brown leather and a nylon strap, both with quick release and a interchangeable feature. 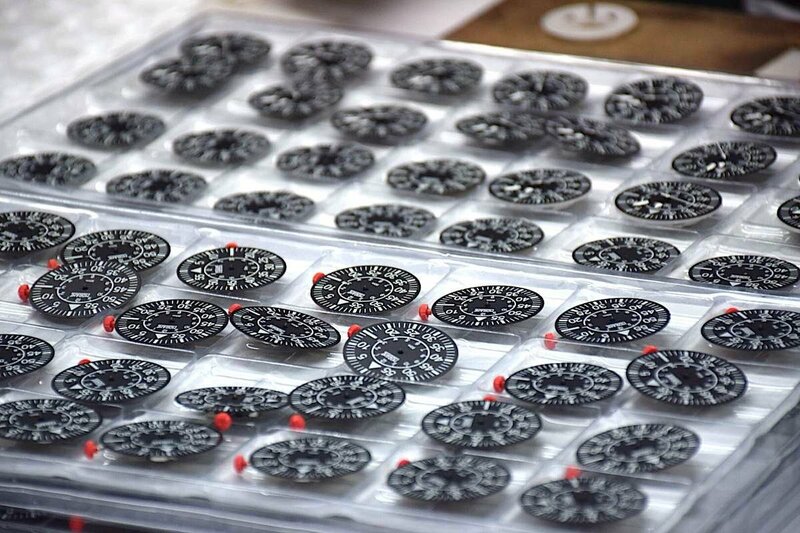 Producing high-quality watches is a collaborative enterprise. That's why we’ve partnered with experienced and highly skilled manufacturers whose obsession with detail, craftsmanship and quality matches our own. Using premium quality components and movements, in combination with genuine craftsmanship gives you a watch that is built to last. 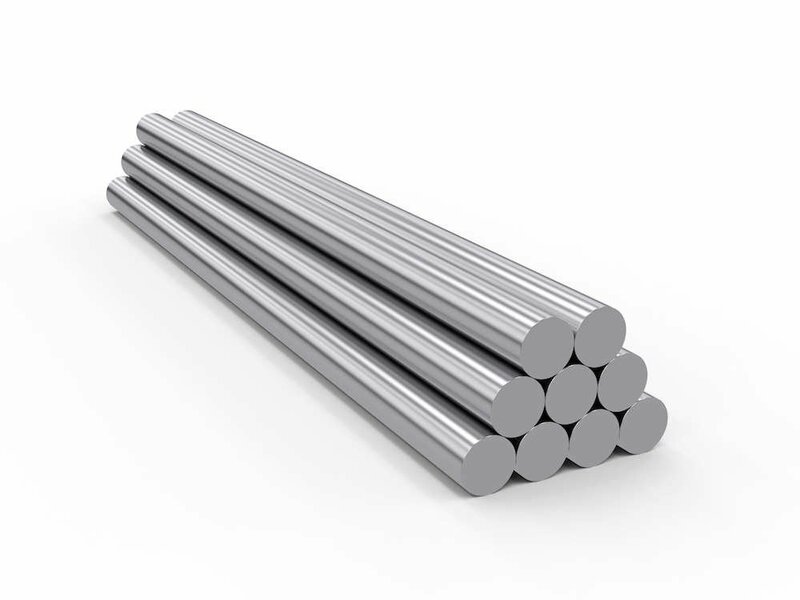 The cases are made of the highest grade, 316L stainless steel, offering high durability and long lasting visual appearance. Our straps are made of genuine leather that soften quick when used, and will also adapt to your wrist, like they were custom made for you. We love our watches, they are the product of thoughtful design and genuine craftsmanship. This is the end result, everything we believe in and love, and we want you to feel the same way. We are so confident in the quality of our watches that each timepiece is backed with a two year warranty. And of course, always free shipping and easy, hassle free returns. We also have a 30 day refund policy, if you change your mind, just give us notice and our friendly team help you out.